SATBABA is a leading platform for wholesale trade. Serving millions of buyers and suppliers around the world. In more than 25 goods categories. The e-commerce website has a huge potential and it was important to shed light on the merchandise, create a simple and secure payment method and ensure easy innovative navigation. Creating the e-commerce that drives conversion was our main challenge. We were always thinking of click rates and optimization. Making people convert from visitors to customers we had to rethink the best practices and comprehend more emotional triggers and growth hacking techniques. 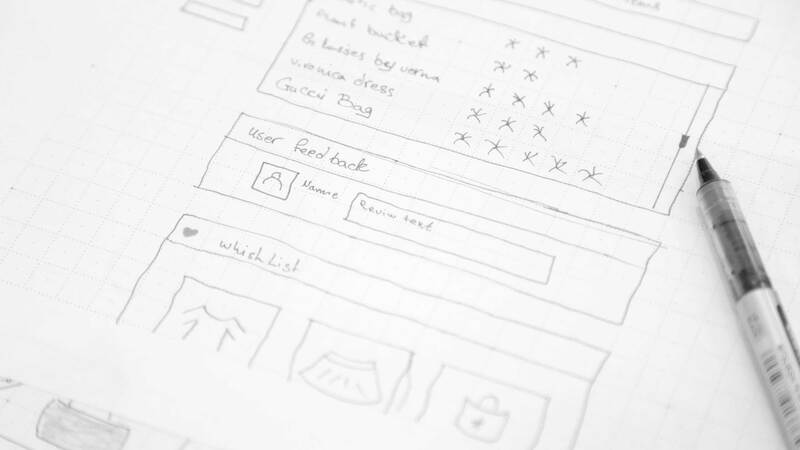 A wireframe is a two-dimensional illustration of the page’s interface that specifically focuses on space allocation and prioritization of content, functionalities available, and intended behaviors. For these reasons, we sketched the elements that will be users in the wireframes which typically do not include any styling, color, or graphics. After Satbaba website launch, our team continued to add the necessary functionalities and design audits. We engaged in the usability tests and monitored the user's behavior. Because we know that to be successful you have to know more about humans and their interaction with the website. Mobility played a huge role Satbaba. We discussed how to develop a strategy for how content would appear on a mobiles and tablets. 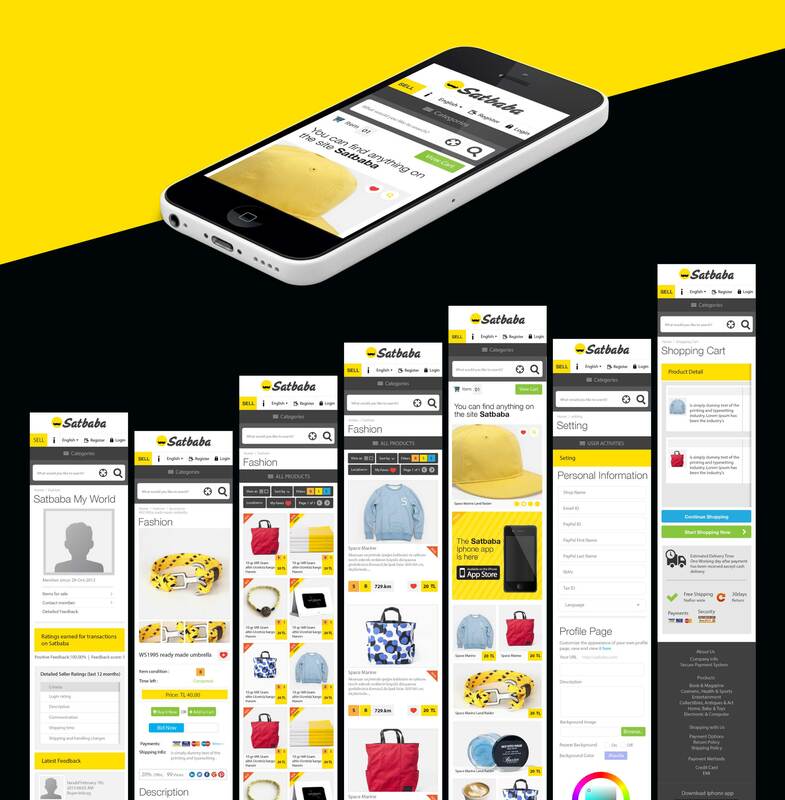 Recognizing the needs of the shoppers and the importance of accessibility, usability and conversion, because we didn't want just a mobile friendly site we wanted a mobile experiences that matches the user's expectations.